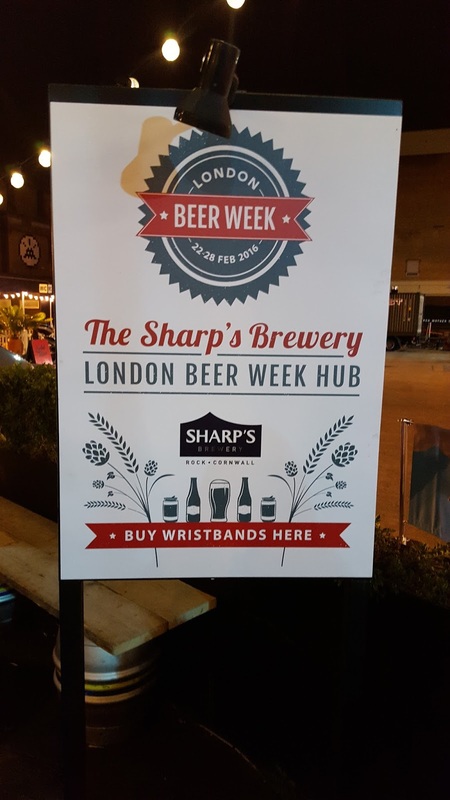 London Beer Week commenced on Monday so I popped down to the Sharp’s Brewery hub to pick up my wristband and see what was on offer. 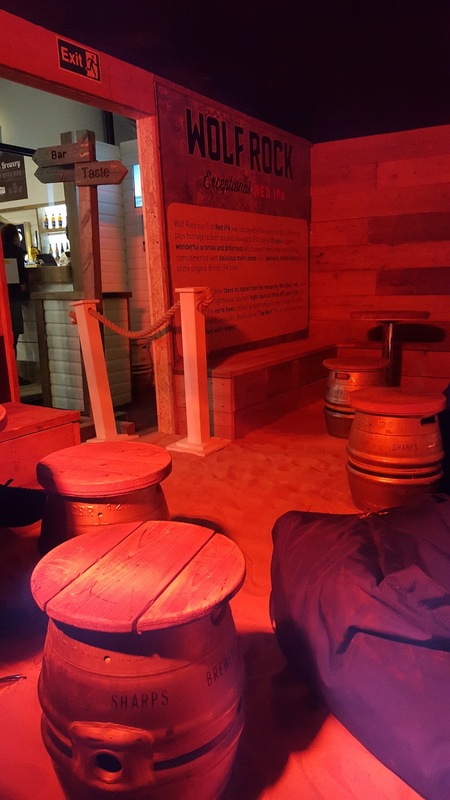 Sharp’s bar really transports you to Cornwall, but, er, wear boots if you don’t want sand in your shoes. 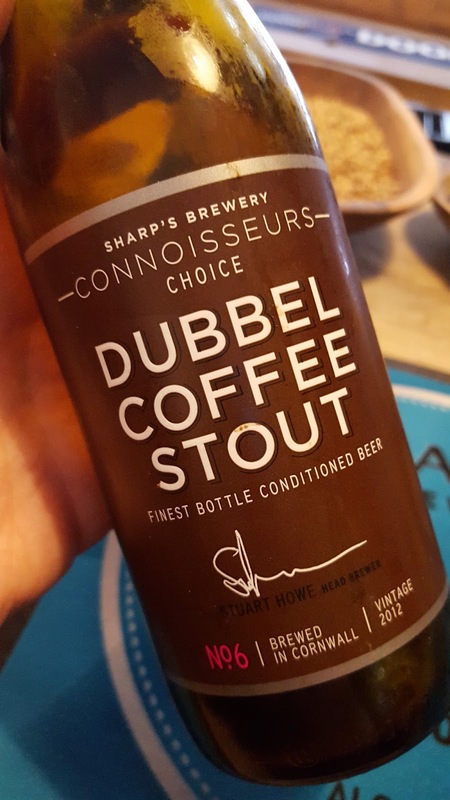 I’m a big fan of Sharps, particularly Chalky’s Bite and Wolf Rock, but when a Dubble Coffee Stout, vintage 2012, is staring you right in the face you literally have no choice other than to bark at the (incredibly knowledgeable and lovely) bar staff: “PUT THAT BEER IN MY FACE”. It was absolutely scrumptious, all dark chocolate and thick, proper Turkish coffee. AND it got better as it warmed up. Oh, and then I was given a piece of chocolate to try with it and my whole world was turned upside down (people say I’m prone to exaggeration, but I don’t see it). 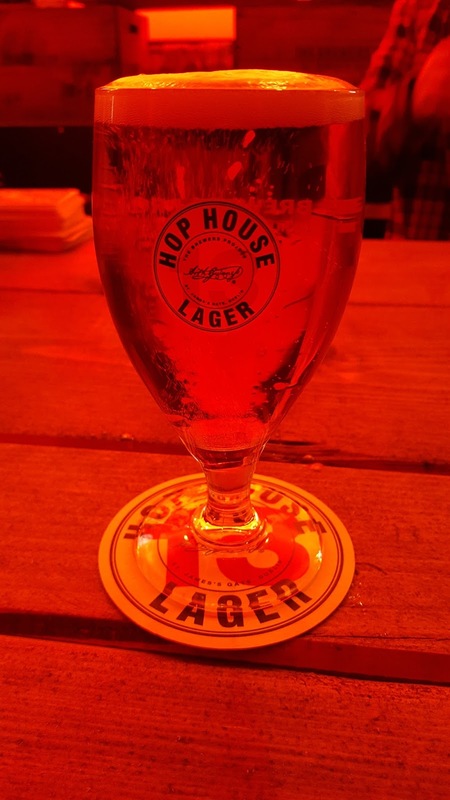 At the bar we were given a leaflet for a free half of Hop House 13 at the pop up across the street, so off we trotted. I don’t know. 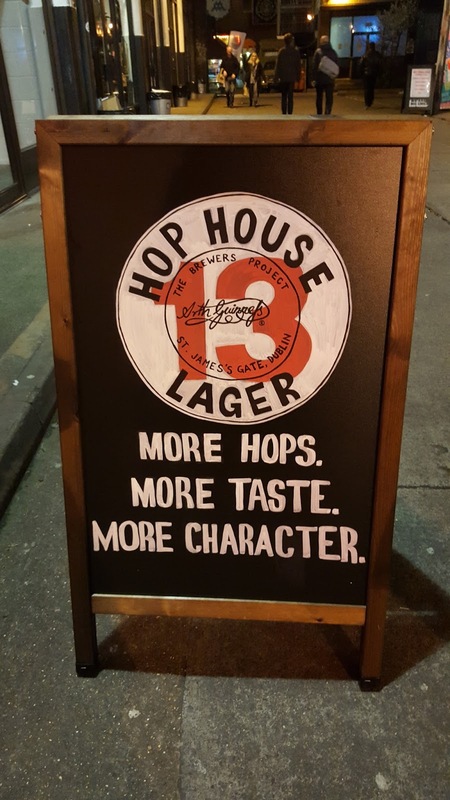 I drink lager, but will usually go for a pale ale/IPA/stout/porter/almost anything else before ordering one. It wasn’t disgusting, it just wasn’t anything to write home about. It was just decidedly…meh. I do like their branding (although the off centre 13 drove me a bit barmy) and I see what they’re trying to do, but I feel like we’ve done lager now and we’ve done it really well. 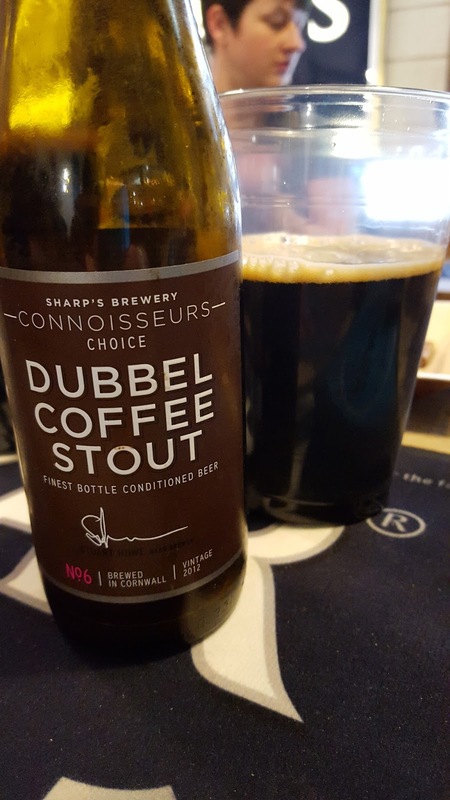 Give me a Hells over this any day (well, at the moment anyway; I swear Meantime tastes different now and I’m waiting for the same to happen to Camden). So that was Day One: leisurely, nothing too strenuous. The rest of the week brings beer tastings, tours (self guided and otherwise), food pairing and festivals. Bring it on!